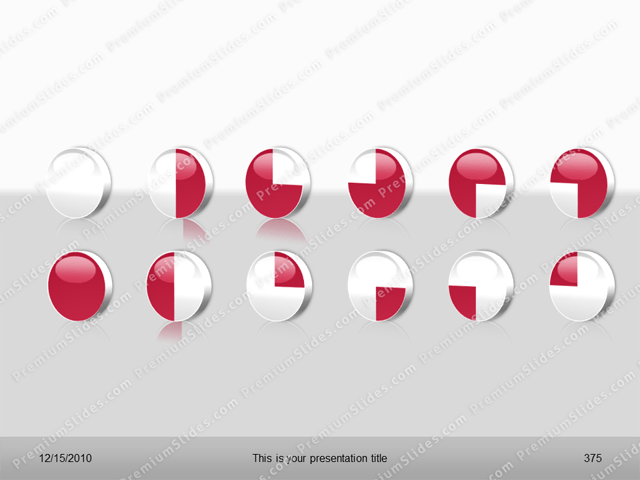 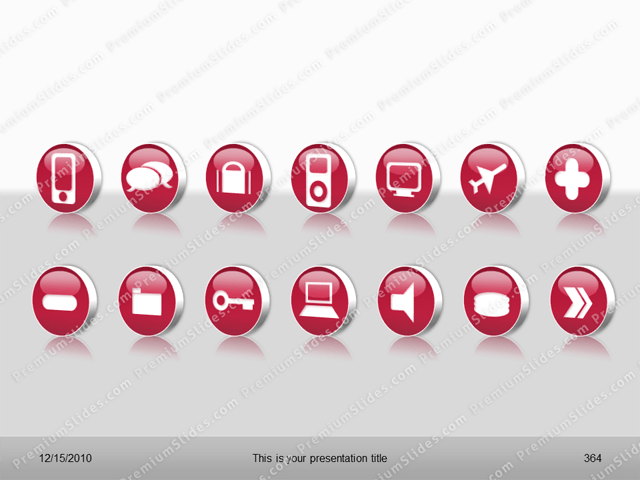 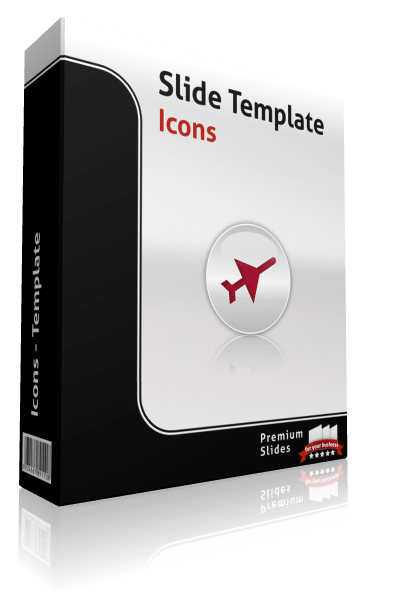 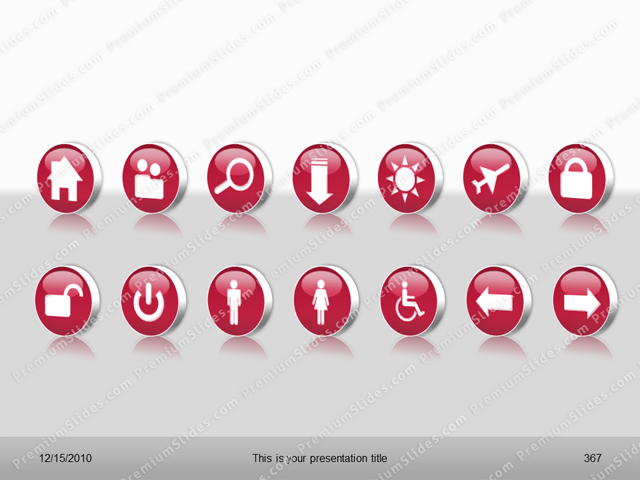 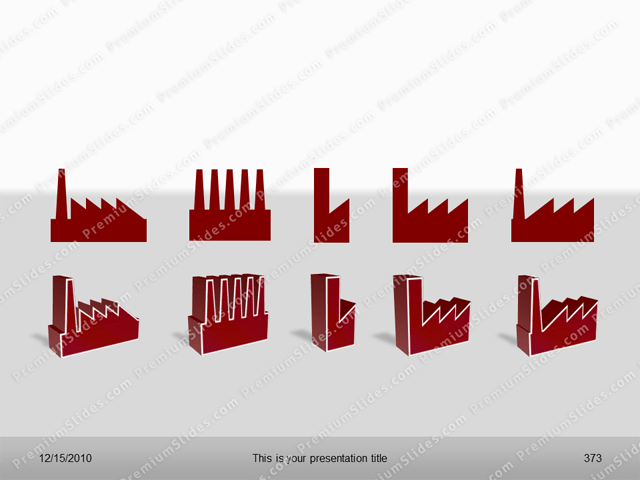 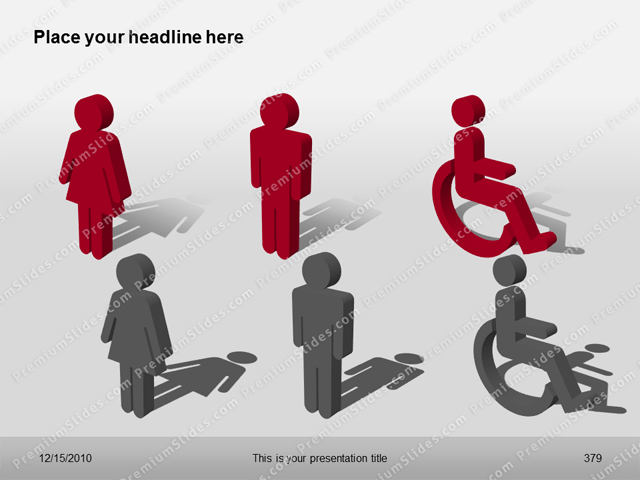 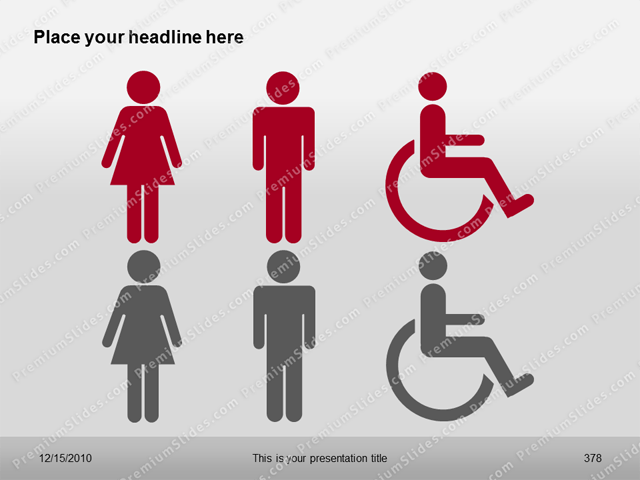 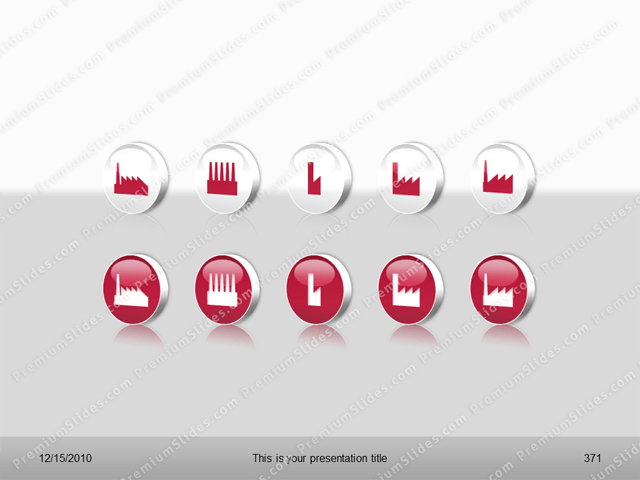 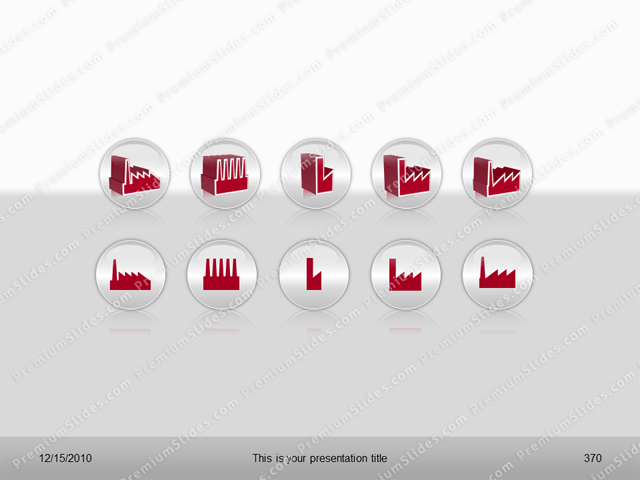 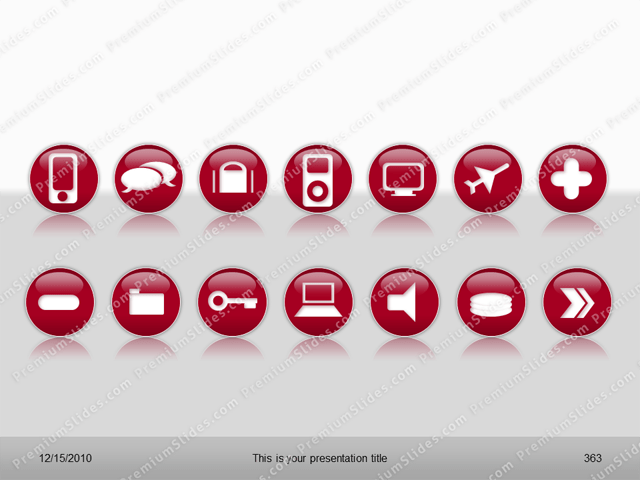 Premium PowerPoint Icons Template. These hand drawn PowerPoint icons enhance every presentation. 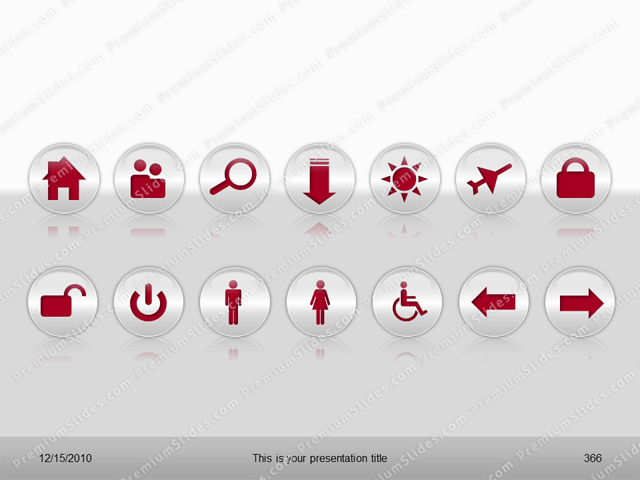 Premium PowerPoint Icons Template. 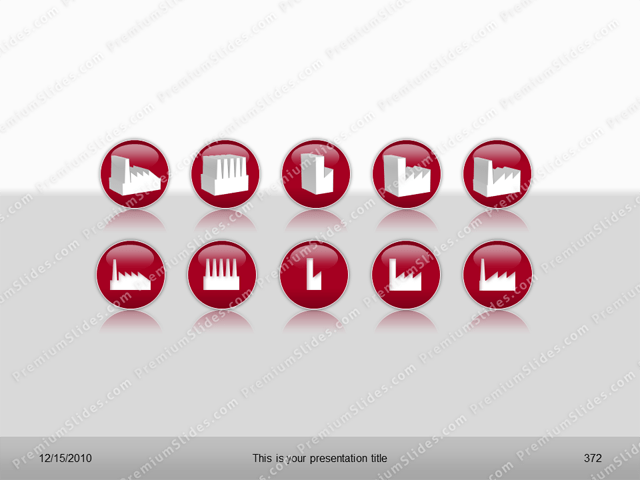 These hand drawn PowerPoint icons enhance every presentation. 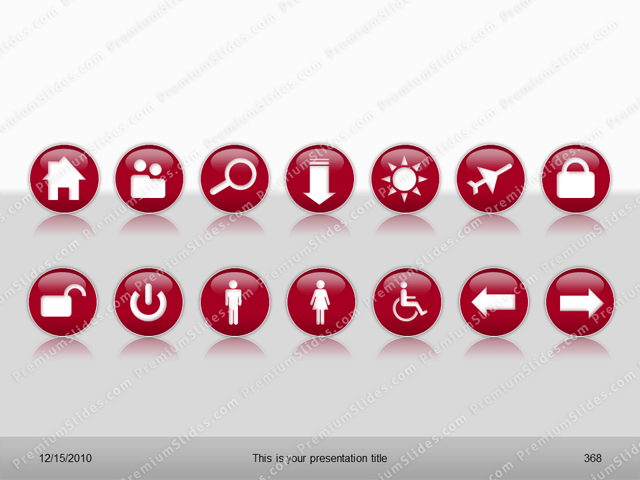 All shapes are fully editable in size and color.